Island Queen Inland Charters offers fishing trips from 8:00 am – Noon & 1-5 PM Daily. Enjoy fishing in the morning or afternoon trying to catch Summer Flounder, Kingfish (whiting), Croaker in season. All Rods, Tackle, Licenses and Bait are included. Nature Cruises are by reservation only. Enjoy the serene setting of Chincoteague & the Barrier Islands. 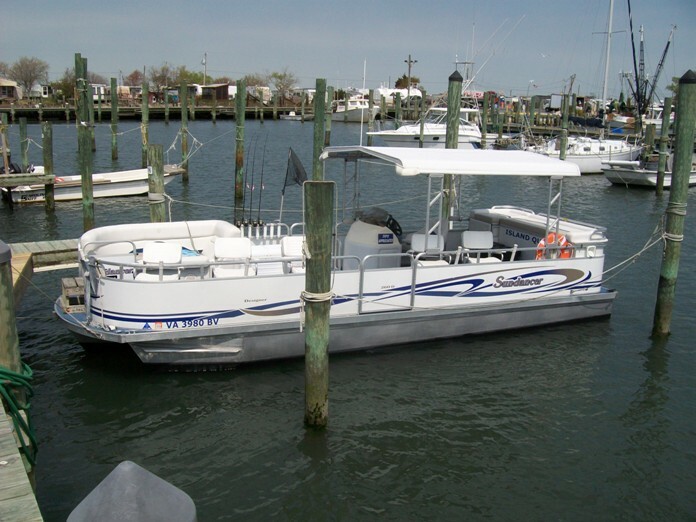 We will cruise the main channel of Chincoteague enjoying the scenes of this little fishing town known for its bountiful seafood. The cruise, will continue to the southern end of Chincoteague Island and out by the Barrier Islands. 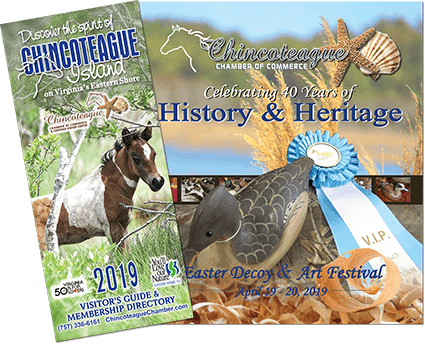 Bring your camera to take photos of the Chincoteague Ponies which roam wild on the Barrier Islands or catch a Blue Heron wading in the shallows and maybe a sighting of Bald Eagles. We sail from Curtis Merritt Harbor, Slip 16.